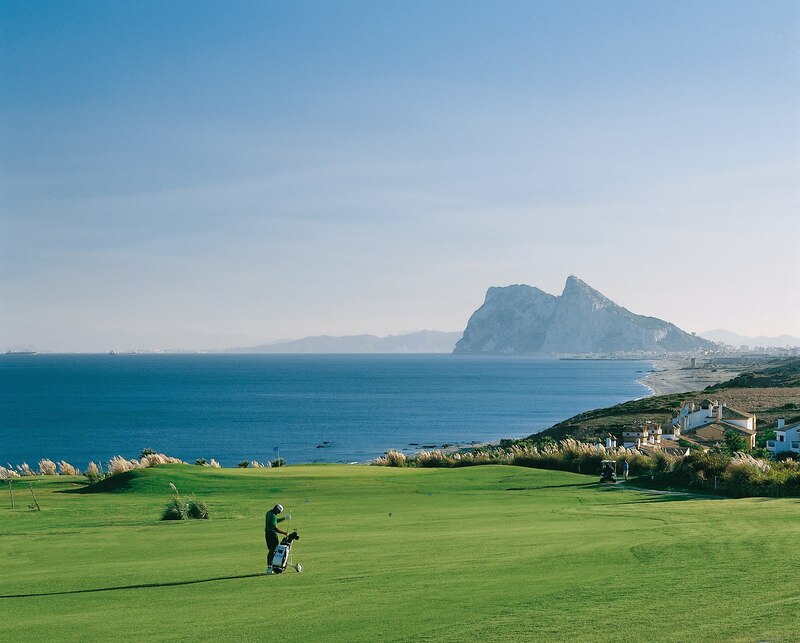 Located in places of great natural beauty, the Majorcan golf courses are true paradises of peace which attract thousands of people from all countries who come to visit the island throughout the year. 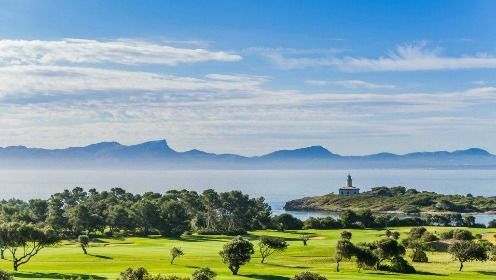 One of the peculiarities of golf is that the best time for its practice in Balearics is in the low season, not coinciding with the months of more tourist affluence in Majorca. 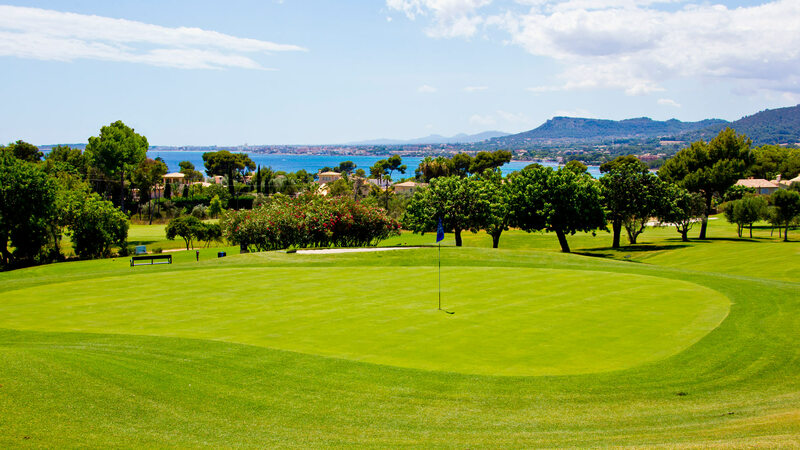 The excellent climatic conditions of the Balearics allows the playing of golf throughout the whole year, this, next to the quality of hotels and residences available, go some way to explain the interest of those so fond of the Majorcan golf courses. Mallorca has a certain something that makes you want to come back, make you want to treat themselves to a piece of paradise. 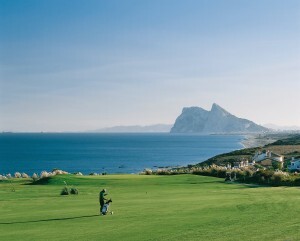 Because Mallorca is a natural paradise in Europe, no more than a stone’s throw away, just a few hours flight from home. Visitors are greeted by the turquoise sea and the almost year round bright sunny weather. 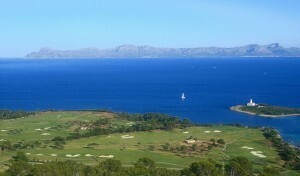 Mallorca is the perfect destination if you are looking for quality holidays, an exquisite service and luxury products. 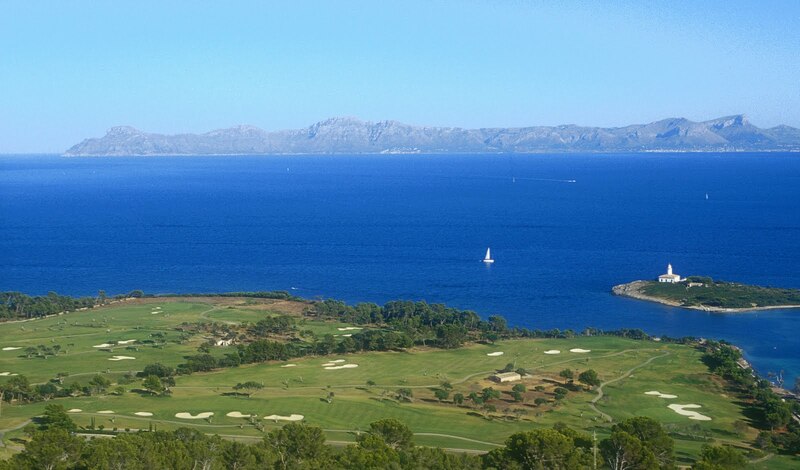 One of the best options to play Golf in Mallorca with spectacular views.